Fabric materials and leather today have an extensive demand for customization especially when it comes to promotional products. 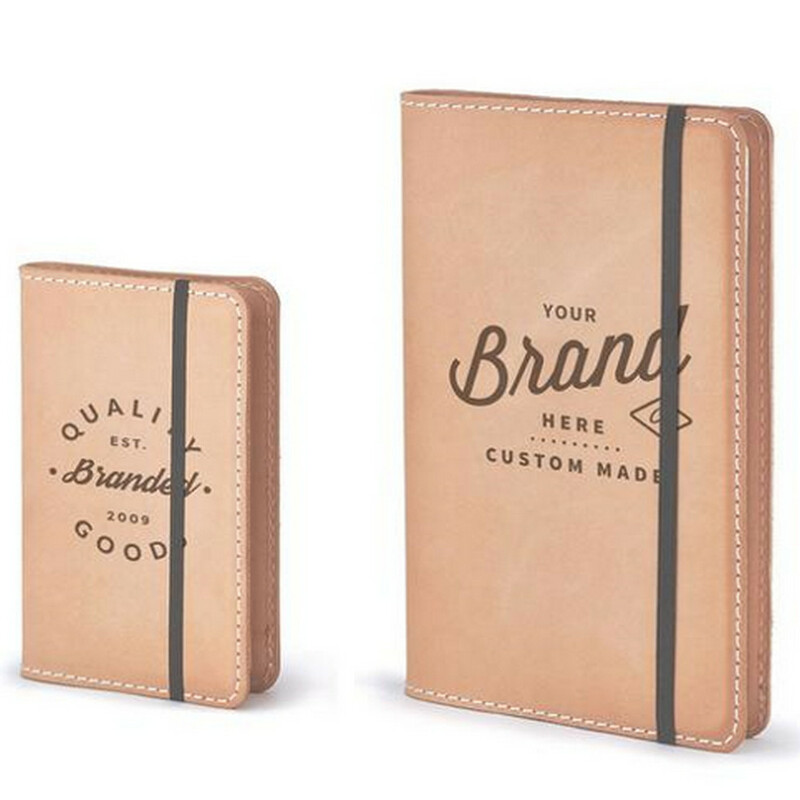 With the help of designers worldwide and a number of customization techniques, businesses are producing promotional products that can help them get their branding out there every day. 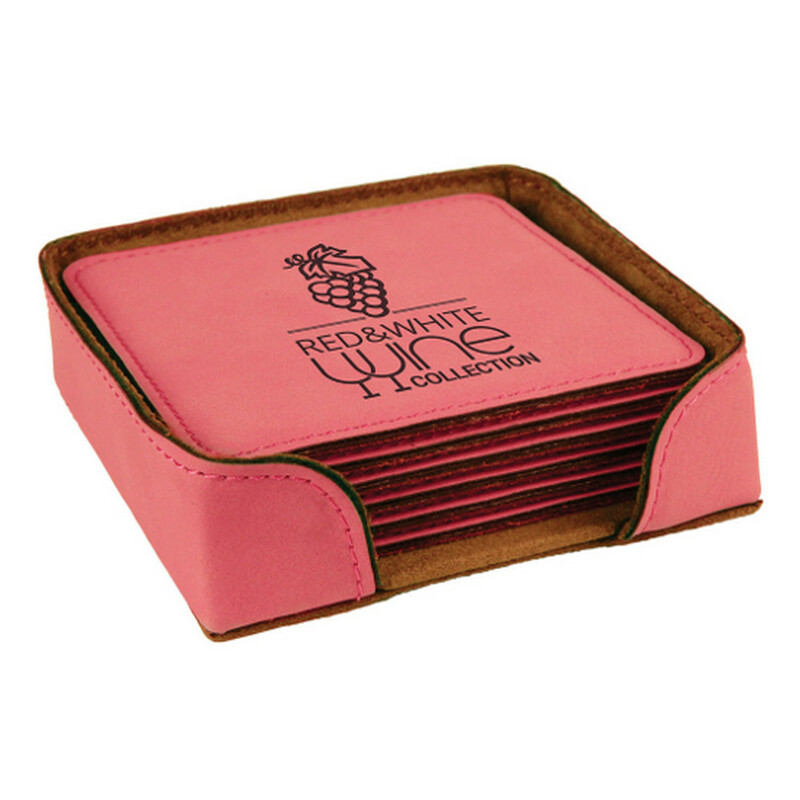 Leather promotional products can be everything from cell phone cases to belts and even binders and notebooks. 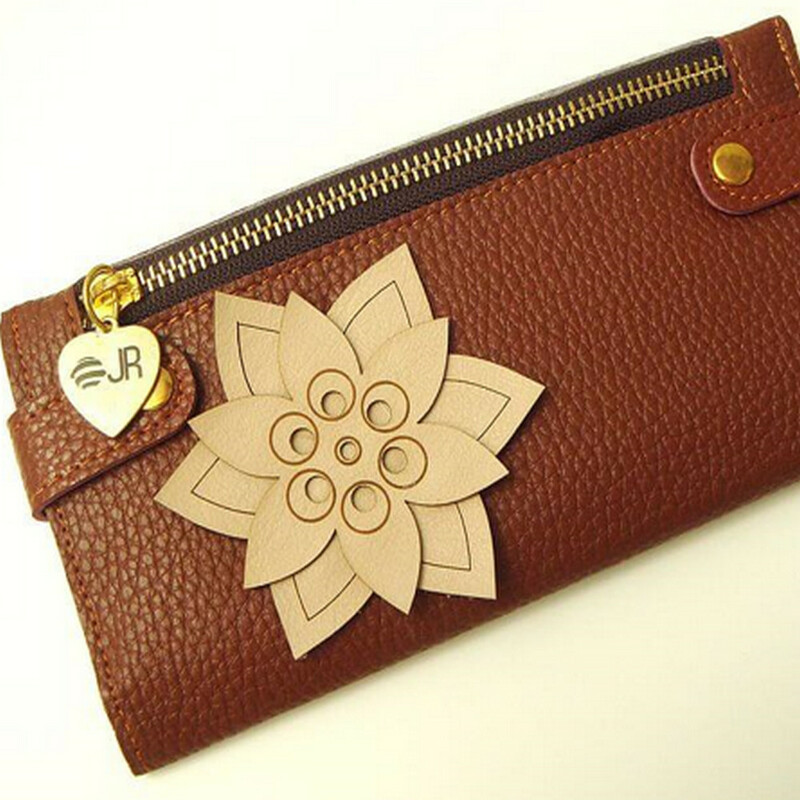 These leather and even fake leather goods can be engraved and customized with a number of different tools. 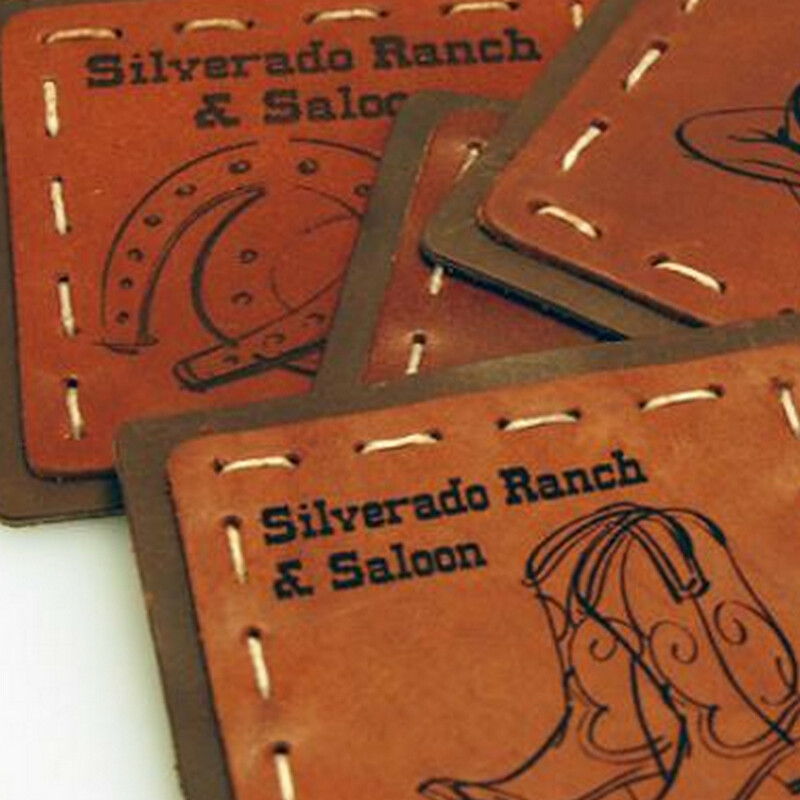 One of the most commonly overlooked solutions for customization on these items is the idea of a fabric engraving laser or laser treatment for leather. Laser technology can now be used for engraving a wide range of fabrics. 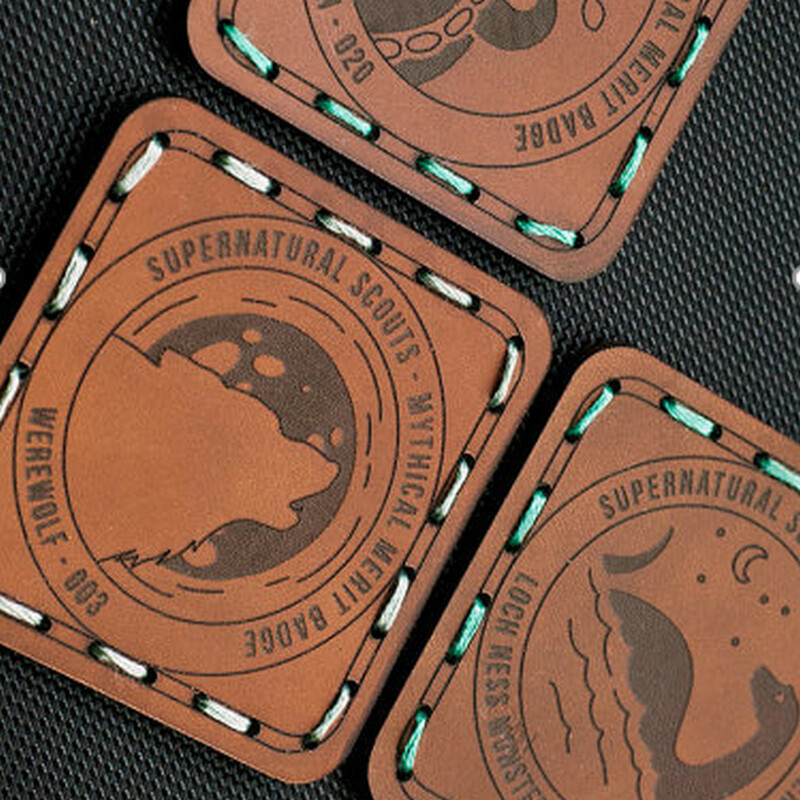 The ability to calibrate lasers ensures that the technology can be used to precision engraved microfiber cloth, synthetic leather, cotton and even authentic leather. 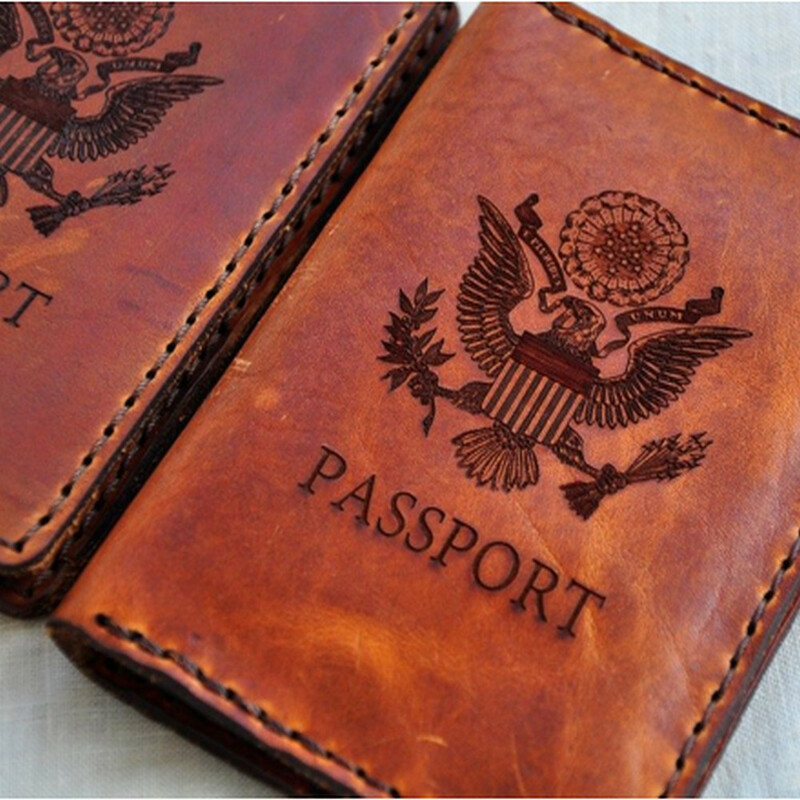 When using engraving with leather a product can take on a very classy look. Materials can have a logo, text script or even some complex images embossed directly into them for an extremely sophisticated and luxury look. 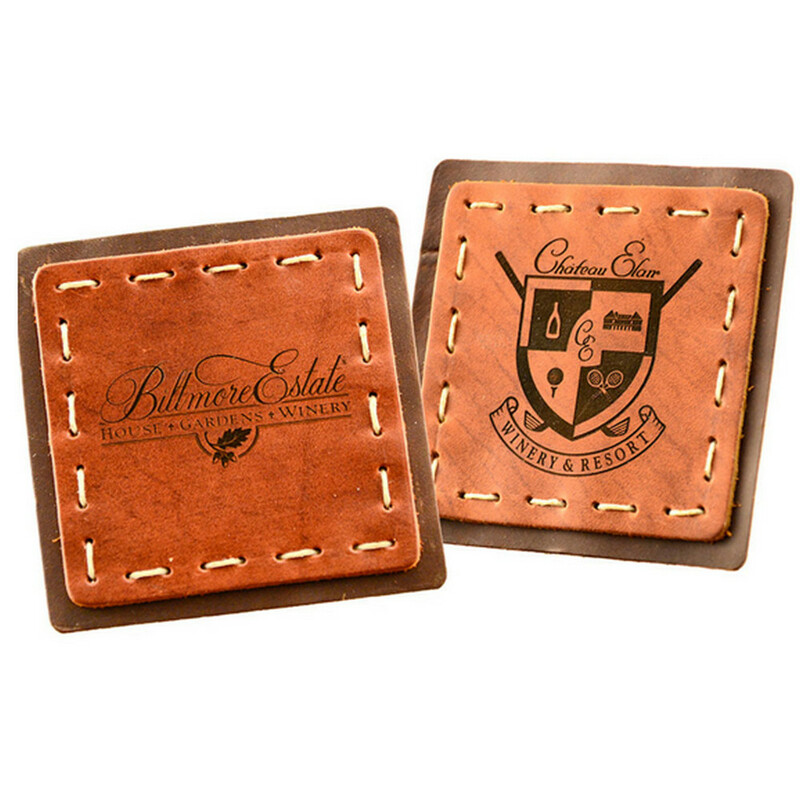 The best part is that leather is an extremely resilient material so the look of the engraved images or custom markings can stand over an extensive amount of time. Unlike other forms of custom printing and customization, engraving can make sure that the images stand out over years of use. Until the material starts to wear thinner, the pattern will not wear off and this generally takes many years of use. Why use a laser engraver? 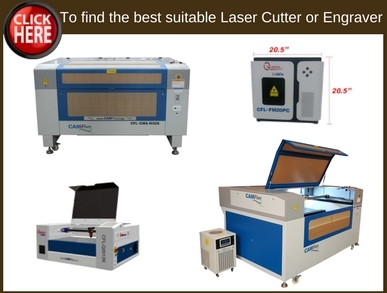 In most cases a CO2 laser engraver is the type of machine that is regularly used for speedy production with engraving leather, wood and other softer materials. CO2 laser engravers are also excellent for engraving plastic, acrylic and a wealth of different fabrics. The nicest part about using one of these devices is that they require very little maintenance and they have come down considerably in price. A CO2 laser machine is capable of printing a wide range of products without the need for extensive coolant, shutdowns or other potential issues along the way. The product itself can continue to operate through a wide range of engraving tasks and all without having to deal with extensive setup costs either. The latest in technology from laser engravers ensures that the device can very easily be set up to engrave even complicated images. By inputting a model into the software, the device can just be set up with the laser items on the drafting table. As the laser passes over the leather it can spend the time necessary to engrave the items and follow the computer control to replicate the image on a number of different materials. 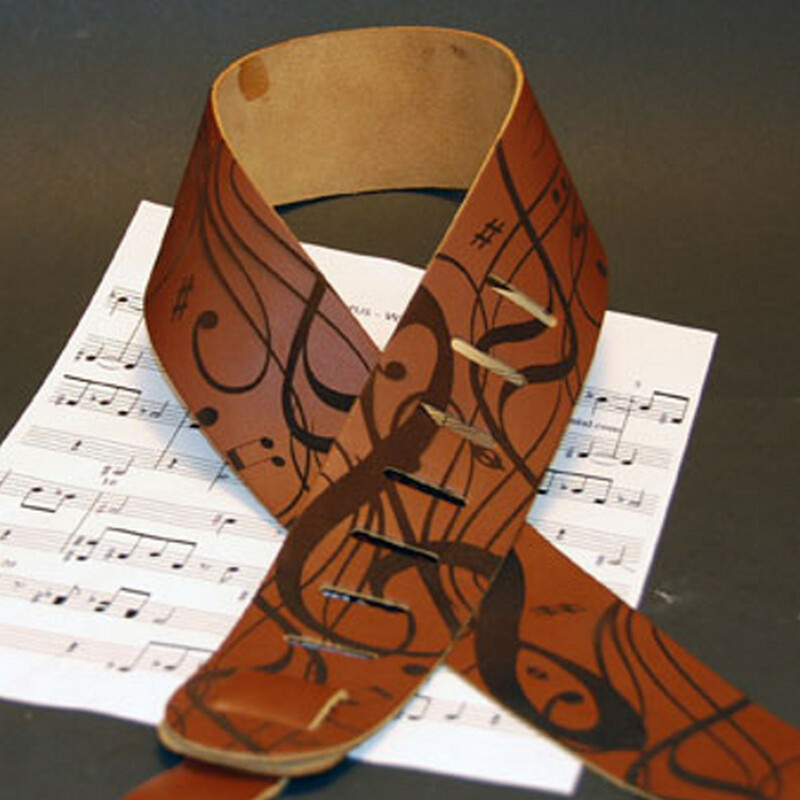 Changing from leather to cloth and more can all be done very simply and with the help of this technology it possible to build a wide range of engraved items over time. 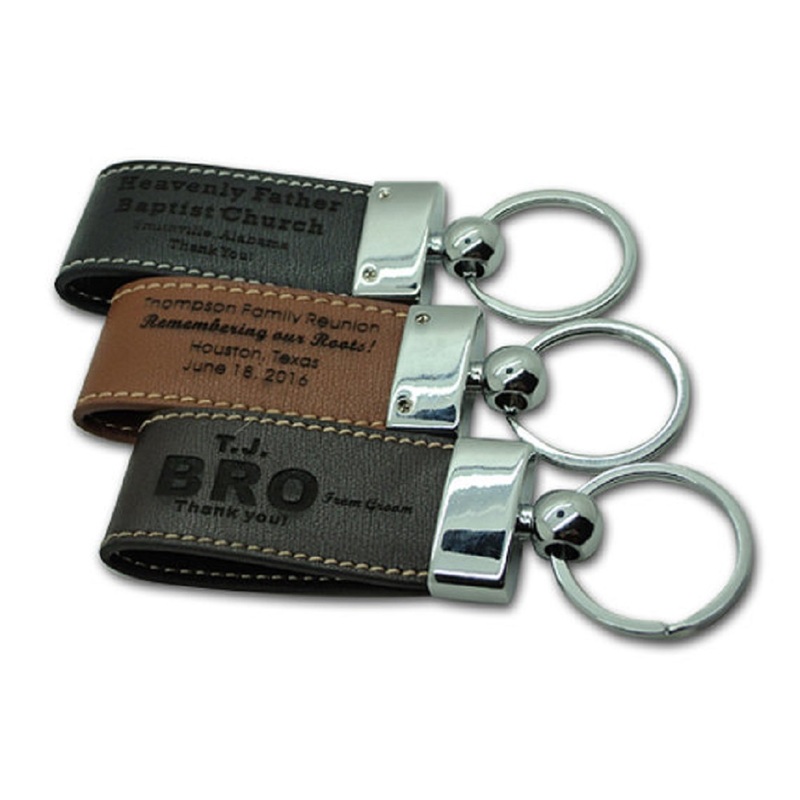 What types of promotional products can be produced with a laser engraver? 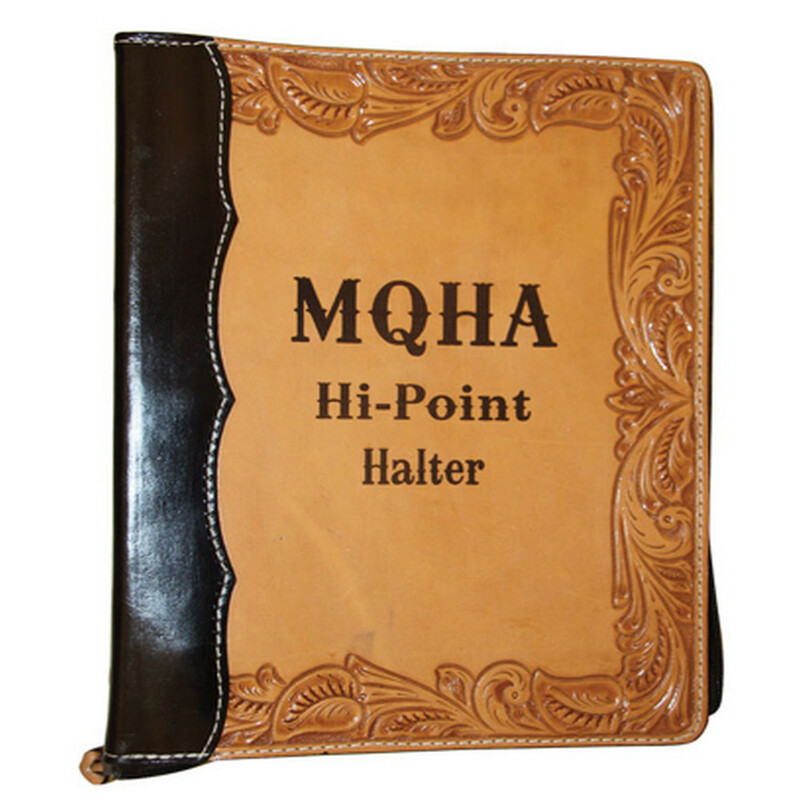 Binders: engraving a binder or notebook with the logo or name of the employee can be a beautiful touch for a company. 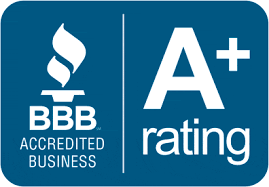 Putting a logo or a monogram along the surface can be a wonderful customization technique that can create a unique binder for a person in the future. Laptop Covers: A laptop cover or case for a smart phone can also bear the name of an employee or a logo along the surface. Having access to these customization options can help to ensure that you can make sure all your work devices are branded in the future. Nameplates: Custom nameplates for desks or resilient nametags for trade shows and events can be a great solution for any company. Engraved leather nameplates can be a classy choice for branding. 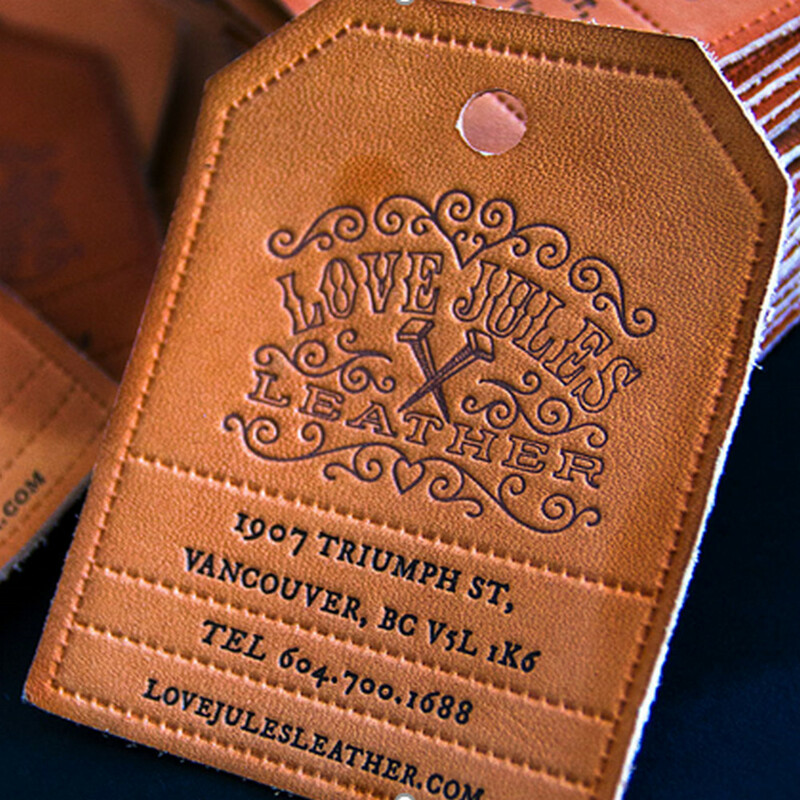 Clothing: Leather patches and engraved leather elements for your clothing can be a huge draw in branding your company and putting your name out there. Laser engraving helps to embellish these areas moreso and build a luxury clothing item that can really get your name and branding out there. 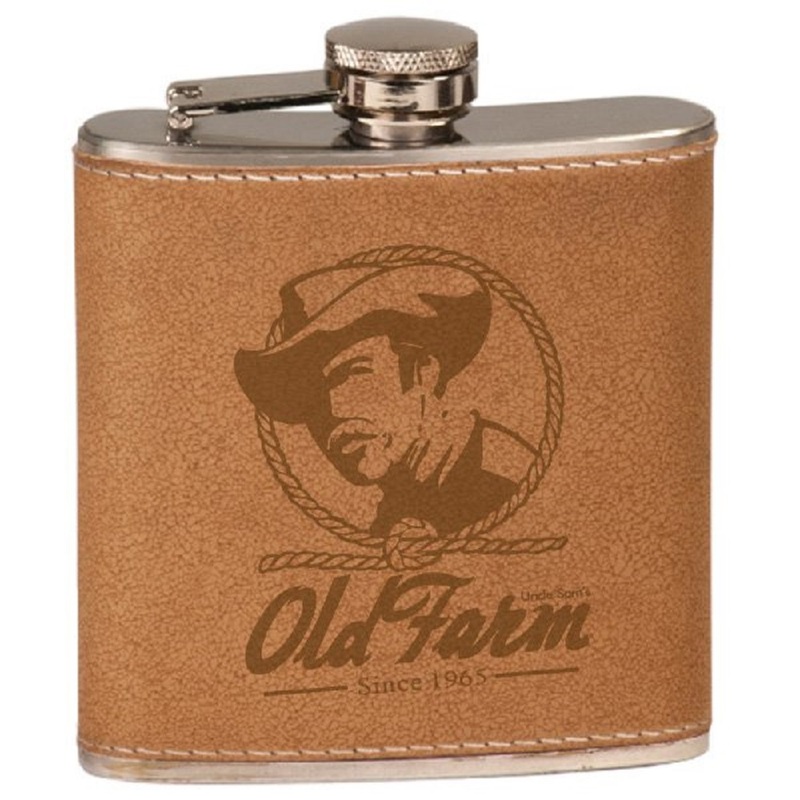 Consider introducing engraving for your business or leather engraved items and you can see a real difference in your branding and professionalism. These items are very easy to introduce and an excellent way that you can build up your notoriety over time!